Tipard iPhone Manager for SMS is the best iPhone SMS transfer app, which features with helping users backup or manage your iPhone SMS. It can also be used to transfer and copy iPhone contacts. 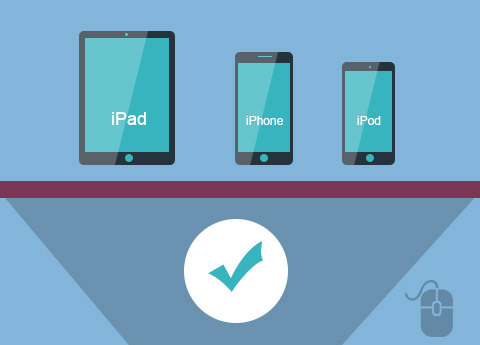 Moreover, it can backup/transfer all iPhone SMS/Contact, including iPhone XS/XS Max/XR/X, iPhone 8/8 Plus, iPhone 7/7 Plus, iPhone SE, iPhone 6s/6s plus. Why Choose Tipard iPhone Manager for SMS? 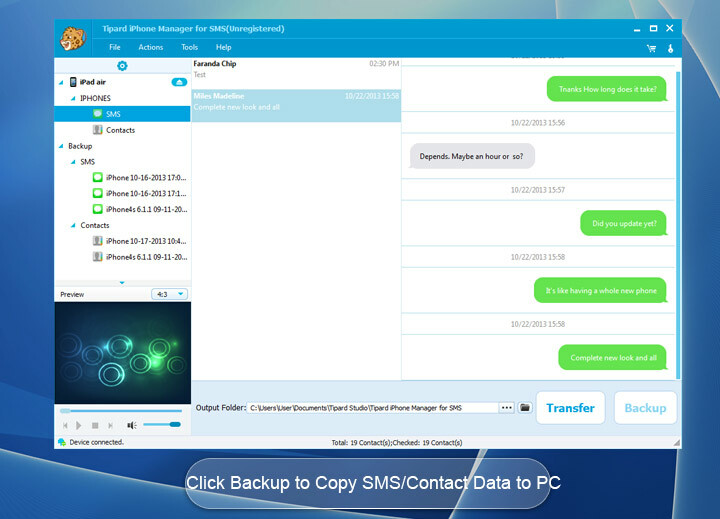 iPhone SMS Transfer not only can transfer SMS/Contacts from iPhone XS/XS Max/XR/X, iPhone 8/8 Plus, iPhone 7/7 Plus, iPhone SE, iPhone 6s/6s plus/iPhone 4/iPhone 4S/iPhone 5/iPhone 5S/5C to your computer, but backup iPhone SMS or Contact to computer and manage the copied SMS files by deleting all useless messages from one person or any item of message. Tipard iPhone Manager for SMS is designed and developed to meet the requirement of all iPhone users to copy their important SMS in case there is something wrong with iPhone. This iPhone SMS Manager is capable of transferring your iPhone SMS to local folder of computer with customized output destination. 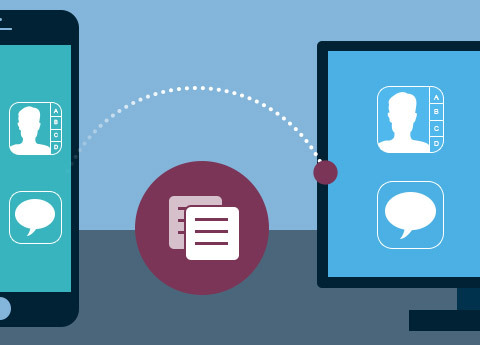 It can meet all your needs, whether transferring one single message or transferring all messages from certain contacts. 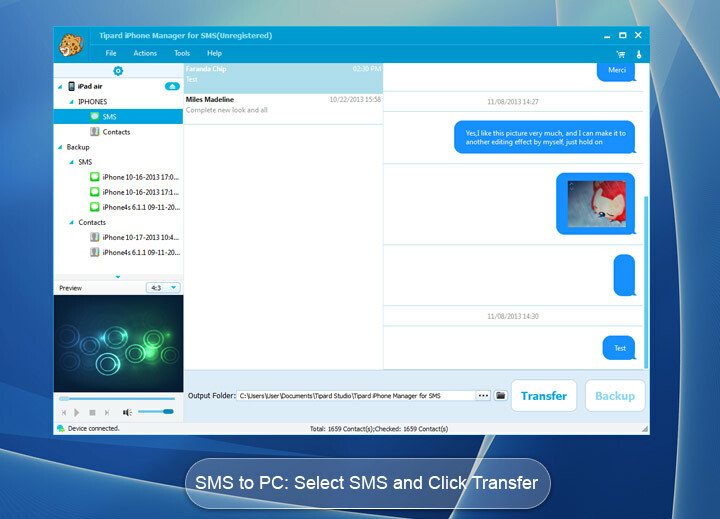 As wonderful iPhone SMS transfer, users can select transferring all messages, text messages or multimedia messages (MMS). Another trait this iPhone Manager for SMS owns is its transfer capability for iPhone contacts. When you connect your iPhone with computer, this iPhone Manager for SMS can detect your device automatically and list your iPhone info on this program. 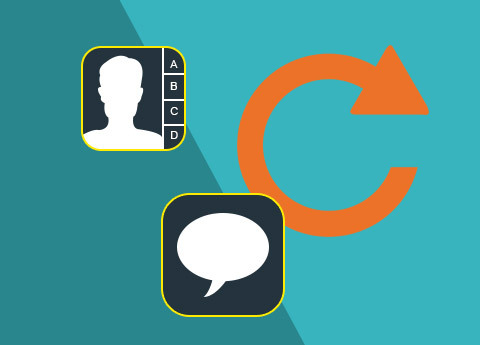 When Contacts category is selected, all your contacts can be list on the right, then you can reverse these contacts order by right click your mouse to change the display order. Similarly with SMS, you can export one contact or export all contacts to your computer local folder as needed. Allowing for different requirement, the output file can be .csv for Google/Hotmail/Yahoo/Outlook contacts or vCard files (.vcf) for Outlook/Windows contact. It can also export contacts to single .vcf contact file. Backup function is provided for SMS/contact transfer so as to not lose important information when iPhone database is lost or iPhone is not at hand when you need use the SMS/contact. The backup function can backup all your SMS or contacts data to your computer and when you need to use it, this iPhone Manager for SMS can detect the data can display it on this program the same as on your iPhone. As to the backuped SMS file, you have full right to edit by delete useless message or all messages of one specific contacts and left important ones only. As it backup your date only, you can not see the exact content as transferred file, but you are able to transfer backuped file to computer the same as transfer SMS/contact to your computer. This powerful capability of iPhone Manager for SMS not only lies in its functionality to transfer/backup iPhone SMS or Contact, but also counters for its high compatibility with all iOS devices supporting SMS and contacts (iPod, iPhone and iPad). It can bring this transfer/backup function in full display regardless of the iOS version of your device. It is regarded as one user-friendly and easy to use software owes to its intuitive interface with illustrated image guide and can be perfectly finished in only three steps. You can manage it whether you ever used related software or not. iPhone Manager for SMS has one capacity bar telling file types capacity with color and you can see the free capacity of your device. 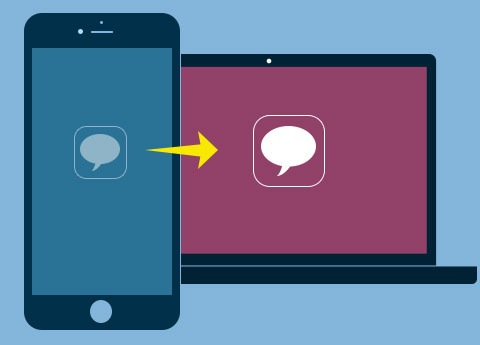 This iPhone SMS Transfer provides two ways for you to eject your device on this software:Eject button & "File >> Eject device". With the powerful compatibility, this iPhone Manager for SMS works well for all iPhone, iPad and iPod. With the build-in player, you can easily preview the multimedia message files with two aspect ratios (4:3 or 6:9) for selection. Arno: I think iPhone Manager for SMS is the product of times, which is called for as long as iPhone still exists in the world. It is the best tools to backup iPhone SMS, MMS and contacts. 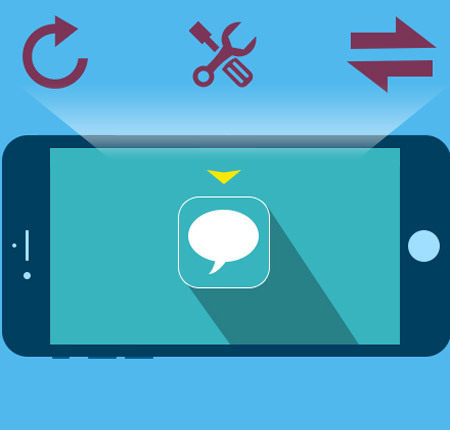 Abby: This can be a special representive of all iPhone SMS transfer apps, as it provides best solution for users to transfer/backup iPhone SMS and Contacts. As for the backuped SMS, to deleted SMS from one person or delete one specific SMS will become easy. Anton: Thanks for providing such a wonderful software. As one loyal Apple fans, I pursuit any iPhone models, and this iPhone Manager for SMS companies with me from the first iPhone to my new iPhone 5. Thanks for your production as well as maintaining to upgrade. Rip DVD, create DVD, clone DVD, convert video and transfer various files to iPhone (iPhone 6s included). Rip DVD and convert various video to iPhone H.264, MP4, M4V, ALAC, etc video/audio with high output quality. Transfer DVD/video/music, etc to iPhone, export iPhone files to computer/iTunes and backup SMS/Contact. How to transfer iPhone SMS to PC? How to copy iPhone contacts to PC? How to transfer contacts to iPhone? How to make iPhone ringtone?